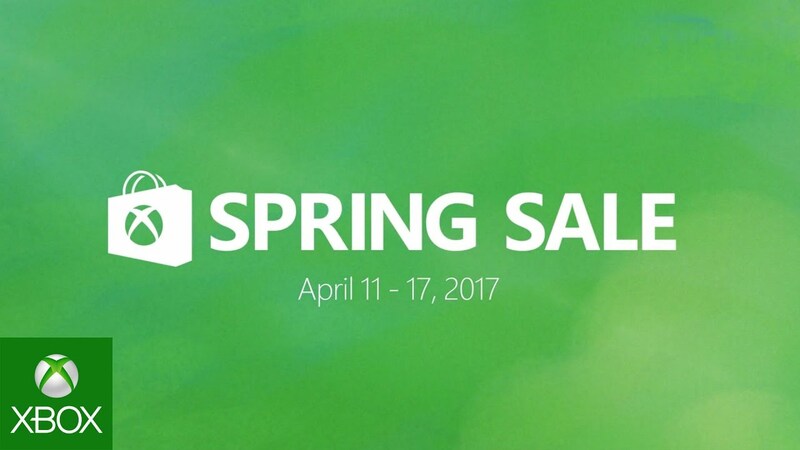 Xbox Store Spring Sale is now live through 17 April 2017. Microsoft is offering heavy discounts on more than 350 games, Xbox accessories, movies & TV shows, music and apps. Xbox games are up to 67% off and an additional 10% off for Xbox Live Gold members. The current discount is applicable for Xbox One, Xbox 360, and Windows 10. For the PC gamer, Fallout Shelter, Forza Horizon 3, Halo Wars 2, Astroneer, and many more games for Windows 10 will also be in the sale in Windows Store. Some of these games support Xbox Play Anywhere, meaning one purchase gets you the game on Xbox One and Windows 10 with cross-save capability, allowing you to pick up and play from different platforms.